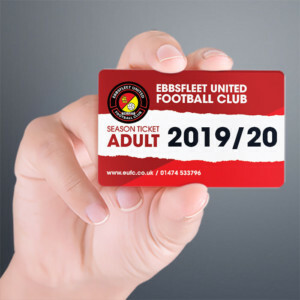 Much like the 1-0 win against Solihull which set Fleet on last season’s roll after a poor spell of form, so this three points was greeted with glee all around the Kuflink Stadium. 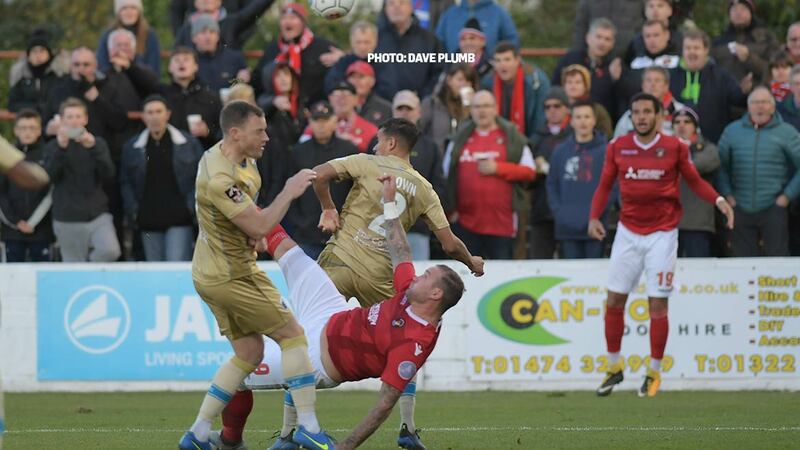 Danny Kedwell’s first-half strike – his first goal at home this season – ultimately proved the difference but Daryl McMahon will take almost as much satisfaction from the manner in which his side produced a clean sheet against a persistent Barrow. 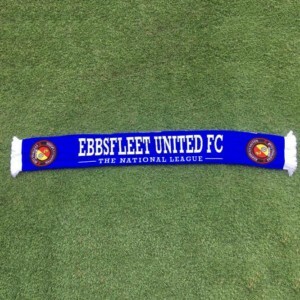 There was just one change for the Fleet, Andy Drury back in for Ebou Adams. Barrow made five changes, with skipper Josh Granite dropping out following an injury in the pre-match warm-up and teenage striker Tyler Smith out injured. Fleet made a good start and within a minute of kick-off had a shot on target when Corey Whitely was upended on the edge of the box. Chris Bush struck the free-kick well, drawing a save from Joel Dixon. Bush was involved again moments later, his low through ball landing right at the feet of Whitely but Barrow managed to block the path to goal. The visitors’ first effort arrived on five minutes, Josh Kay’s drive from a central position not too difficult for Nathan Ashmore. It encouraged them and they began to choke Fleet’s midfield and get forward in numbers. 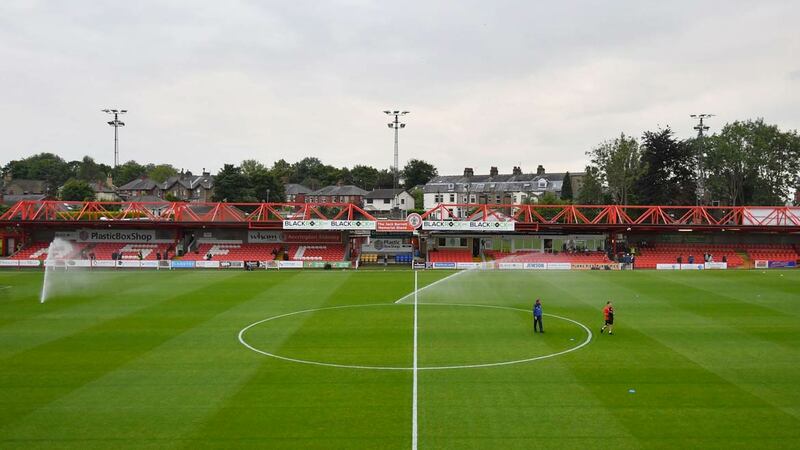 Accrington loanee Erico Sousa was creating most of the problems down the right and on eight minutes he sent in a low drive that was just wide of the post. Sousa had to be blocked inside the box and he was allowed another shot after that, sending it dipping just over Ashmore’s bar. 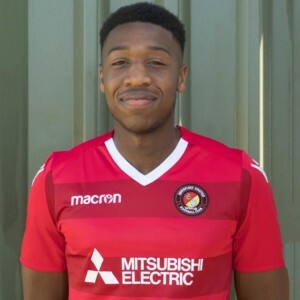 Neither team could fashion much for the next 10 minutes as the game became bogged down in midfield but Fleet’s best move came on 24 minutes when Myles Weston’s pace got him beyond Kyle Jameson and although his pull-back evaded Kedwell, Whitely picked it up, swapped feet but shot over. But Barrow continued to ask most of the questions – John Rooney hit the side netting from a corner before Sousa’s ball into the six-yard box bent behind Dave Winfield and Kenny Clark and needed Sam Magri to slide in to clear it high over his own bar. And Fleet were carved open again on 33 minutes when Rooney’s intelligent weighted pass was gobbled up by Sousa whose delivery saw Magri almost turn it into his own net but a lightning reaction save by Ashmore saved the home side. Such dominance by Barrow suggested they should have been in the lead but as Fleet have found to their cost at home this season, possession and chances are meaningless if there’s a slip in defence. And that’s exactly what happened on 36 minutes when Bush’s throw from the left escaped the attentions of Jameson, landing for Kedwell who still had plenty to do as he angled towards goal, shaped for the shot and pulled a low effort out of Dixon’s reach and into the far bottom corner. Barrow boss Ian Evatt had said in midweek that his side was “mentally weak” whenever they conceded but their response suggested nothing of the kind. Three minutes before the break, Sousa got ahead of the Fleet defence and from six yards seemed destined to score but again Ashmore pounced on it to protect his clean sheet. The second half was barely a minute old when Drury pulled up with a recurrence presumably of his calf injury – he indicated he’d play on but was unable and Adams replaced him. Kedwell was plenty involved early on, an audacious overhead kick from a Bush throw gathered by Dixon before the striker was taken out on the touchline by Kay for the game’s first booking. Whitely fashioned himself a shooting chance just before the hour mark that went over but it was a rare moment of relief as Barrow continued to enjoy most of the possession without doing that much with it. They forced a succession of corners that Fleet defended manfully and Luke Burgess got in behind a couple of times, Clark having to mop up two or three times as the Barrow youngster tried to deliver into the six-yard box. Jason Taylor in midfield ensured the visitors kept the ball as Fleet couldn’t find an outlet, pressure being invited back on them whenever the Barrow skipper marshalled his midfield colleagues forward. Kedwell did well to hold the ball up and turn inside three defenders to send a shot just wide on 73 minutes but there were always a couple of gold shirts man-marking Fleet’s danger men. Kedwell thought he’d won the game for the Fleet 10 minutes later when he drove on to a pass, shrugged off the challenge of Jameson and fired beyond Dixon but referee Smith, whose performance was roundly condemned by exasperated home fans, deemed it a push and called play back. Barrow continued to force corner after corner but from open play, Burgess should have equalised as he and Sousa got in each other’s way despite finding themselves behind the Fleet defence and a shot was wasted high over the bar. With five minutes added, Winfield got an important head on to a cross into the box and Barrow had two more corners in the final moments, Ashmore claiming those as his opposite number added another body to the visitors’ outfield. Given the efforts of both sides and the frustrations with some of the refereeing decisions, a flashpoint was only one foul away and it came in time added on, a clash sparking a brief scuffle, Mr Smith producing two yellow cards for the visitors and one for Nathan Ashmore. 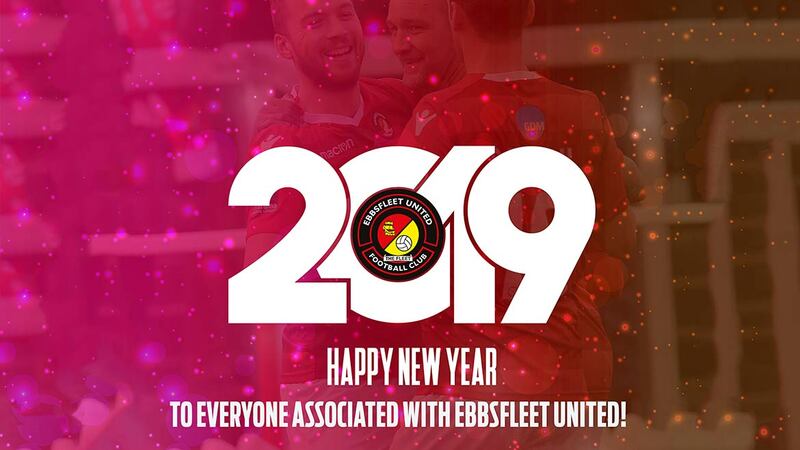 The final whistle was greeted with much more fervour than your average 1-0 win, but then in the circumstances of this season it wasn’t your average 1-0 win and Fleet celebrated it just so.